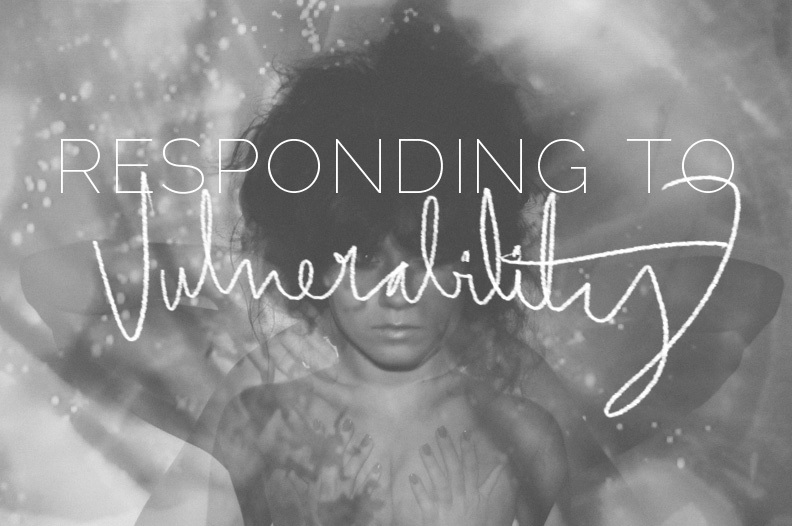 "We hear a lot lately about the importance of being vulnerable in front of others, but we haven’t been taught how to respond to someone else’s vulnerability, so I’ll be offering suggestions about how to receive vulnerability during this series. Here’s the first one: When someone lets you into her Sacred Scared – she is showing you her messy insides NOT because she wants you to fix it, but because she trusts you enough to let you know the real, true her. Let’s not try to fix each other’s Sacred Scared, if we can avoid it. The people in this series are letting you in to see their Real, Beautiful Mess. Let’s not try to fix them, because they don’t need to be fixed. Neither do you. Let’s just try to find some comfort and love and maybe even Me Too in the offerings." I realized that, as a blogger who tries to focus on offering honesty and vulnerability, I've quietly dealt with readers trying to fix me and my "problems." It's obviously always meant out of kindness and wanting to help, but... that's not why I share my life on my blog. I don't share here to get counseling. I don't share here to crowdsource solutions to my problems. I share here because I know that our mutual experience as human beings is easier to handle knowing that we aren't alone in what we're going through. But I understand the impulse to want to fix someone, or to offer suggestions. I'm not a naturally comforting or sensitive person, and I think this mostly is because I understand fixing things, not comforting people. Give me something I can do to help, but don't ask me to "be there for you" because I have no clue what that means. I like physical, tangible solutions. So, it's hard. I get it. But more often than not, listening and offering support is going to do more than offering a solution or a fix. Unless someone is explicitly asking for a solution, listening, nodding along, offering love and comfort are usually more desired than, "have you tried xyz? Maybe you should do 123 instead?" There's a place and time for solutions, but someone's vulnerability isn't that place. 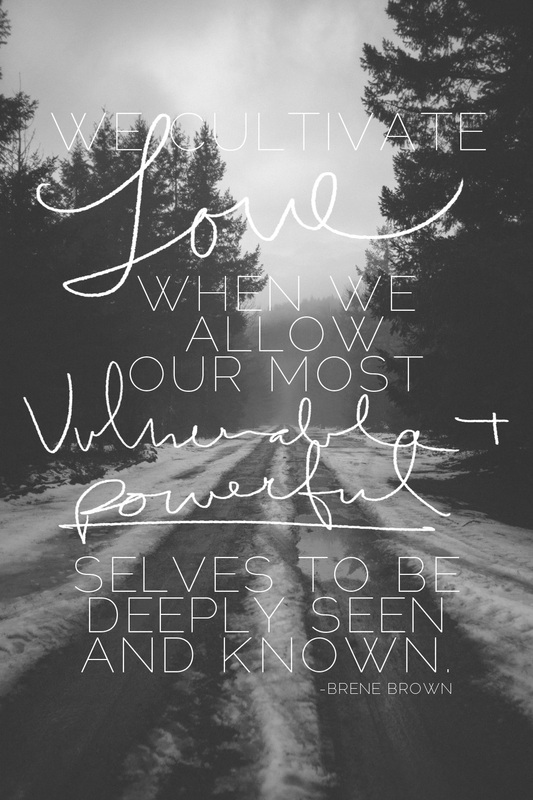 Vulnerability is already a painful place, opening up wounds, sensitive areas, places that aren't used to being exposed. Poking and prodding those places never feels good. I often hear the excuse from some readers that because bloggers have chosen to put their lives online in public, they are obligated to take the criticism, suggestions, and even rude or cruel comments. I wish there was a way to better remind one another that every single blogger is a human being like the one sitting next to you on the couch, standing in line with you at Starbucks, walking by you on the street. It takes a bit of effort to pull back the computer screen veil and see it, but every one of us is a human. It even goes the other way, as bloggers pull back that same veil to see readers and commenters as whole and complete people with histories and very real experiences, not just a few soulless words typed after a screen name. As our world moves further from in-person interaction and closer to text and online communication we need a constant reminder that we're speaking to humans, not robots. 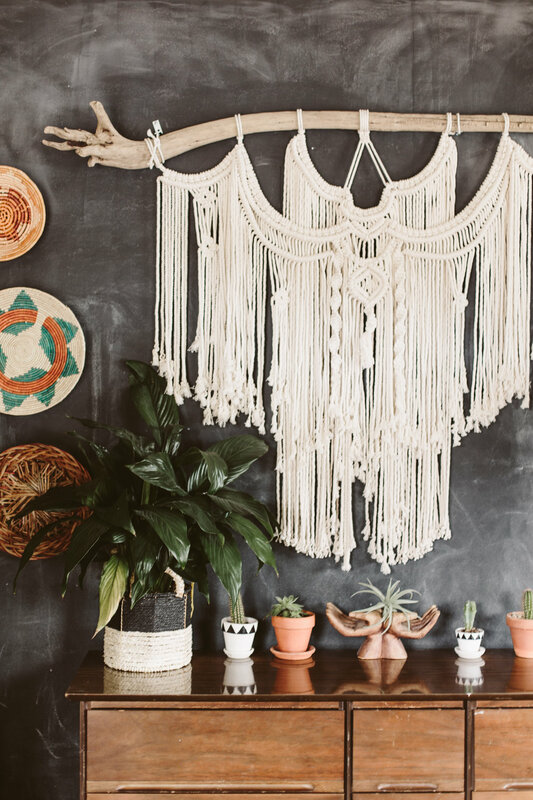 Because the only way we grow is through vulnerability. The more we cultivate a safe space for vulnerability, the more we are able to move forward and become fulfilled and joyful versions of ourselves.